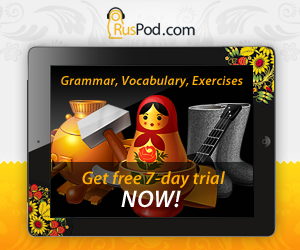 Gives Russian equivalents to English slang words and expressions. A user-contributed dictionary of Russian slang. Contains slang terms used by teenagers, gamers, military, drug addicts, musicians, politics, and in a huge array of other fields. 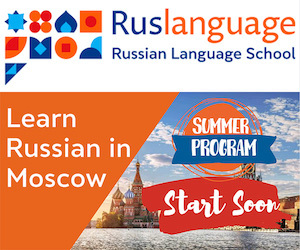 Explanations of words are available in Russian only. This slang dictionary covers jargon terms from all areas including social, professional, scientific, national, religion and many more. Available in Russian only. Translates from English to Russian and backwards.